How has Cuba, a small, developing country, achieved its stunning medical breakthroughs? Hampered by scarce resources and a long-standing U.S. embargo, Cuba nevertheless has managed to provide universal access to health care, comprehensive health education, and advanced technology, even amid desperate economic conditions. Moreover, Cuba has sent disaster relief, donations of medical supplies and technology, and cadres of volunteer doctors throughout the world, emerging, in Castro's phrase, as a "world medical power." 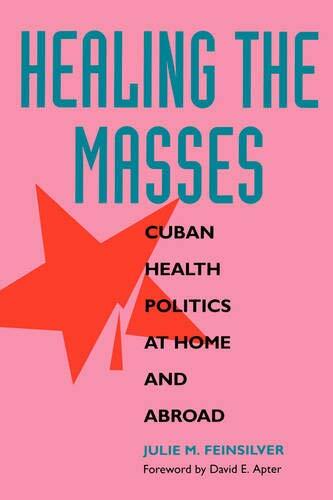 In her significant and timely study, Julie Feinsilver explores the Cuban medical phenomenon, examining how a governmental obsession with health has reaped medical and political benefits at home and abroad. As a result of Cuba's forward strides in health care, infant mortality rates are low even by First World standards. Cuba has successfully dealt with the AIDS epidemic in a manner that has aroused controversy and that some claim has infringed on individual liberties—issues that Feinsilver succinctly evaluates. Feinsilver's research and travel in Cuba over many years give her a unique perspective on the challenges Cuba faces in this time of unprecedented economic and political uncertainty. Her book is a must-read for everyone concerned with health policy, international relations, and Third World societies. 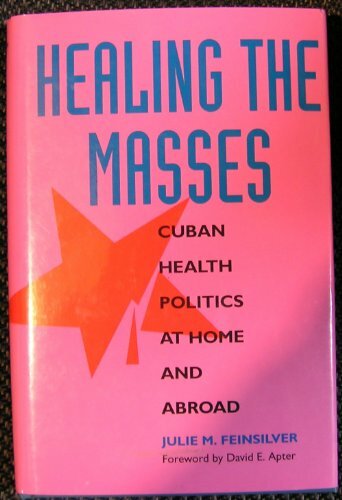 "Engaged but objective, this comprehensive study offers a rich mine of data to social scientists and health experts alike. . . . [It] will inform and surprise even the Cuba 'experts' inside Cuba . . . and may also help explain why the revolution has been able to endure." --Saul Landau, Institute for Policy Studies, Washington D.C.
Julie M. Feinsilver is Visiting Assistant Professor of Political Science at Oberlin College.